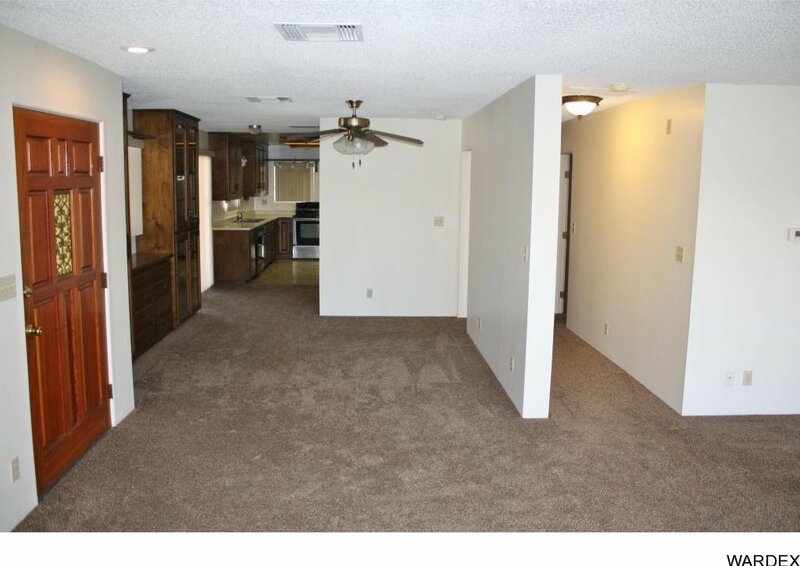 Ready for immediate occupancy! 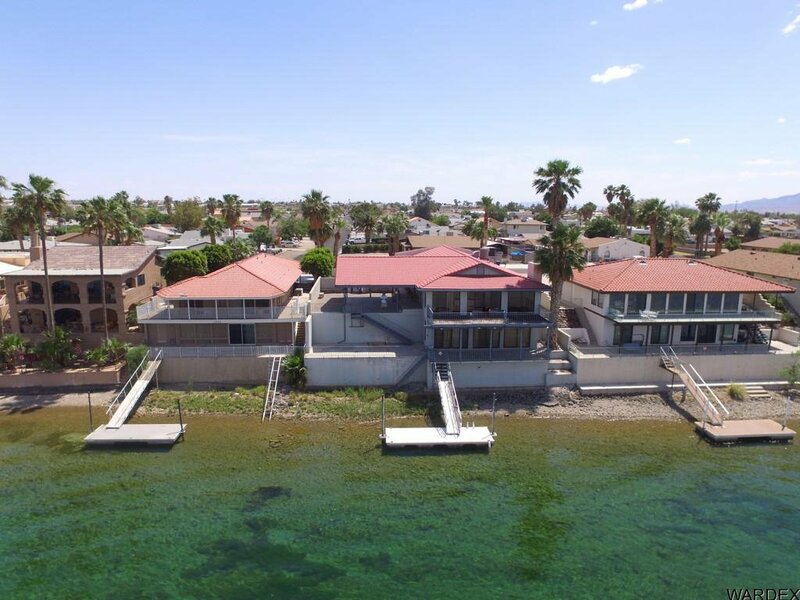 74' of DEEP water Riverfront footage with private dock! 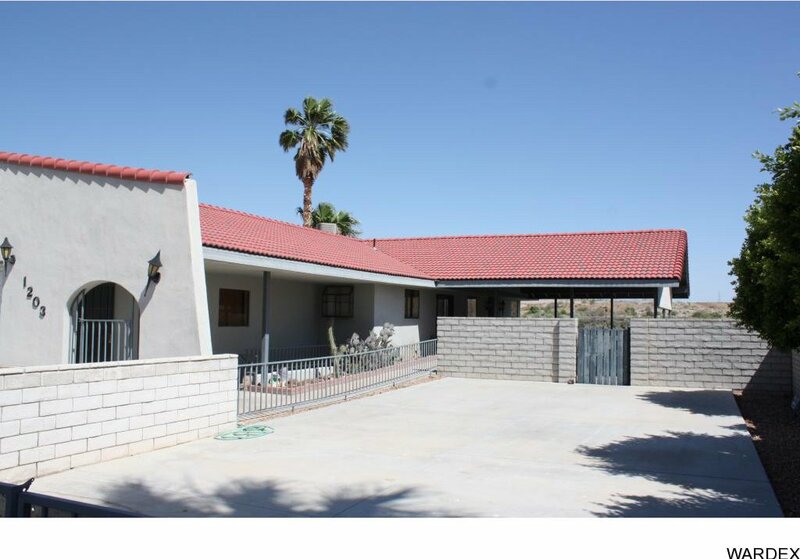 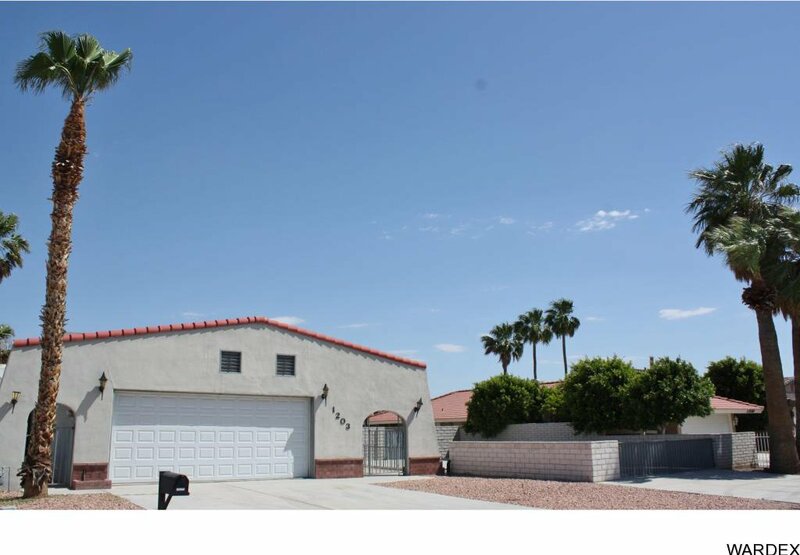 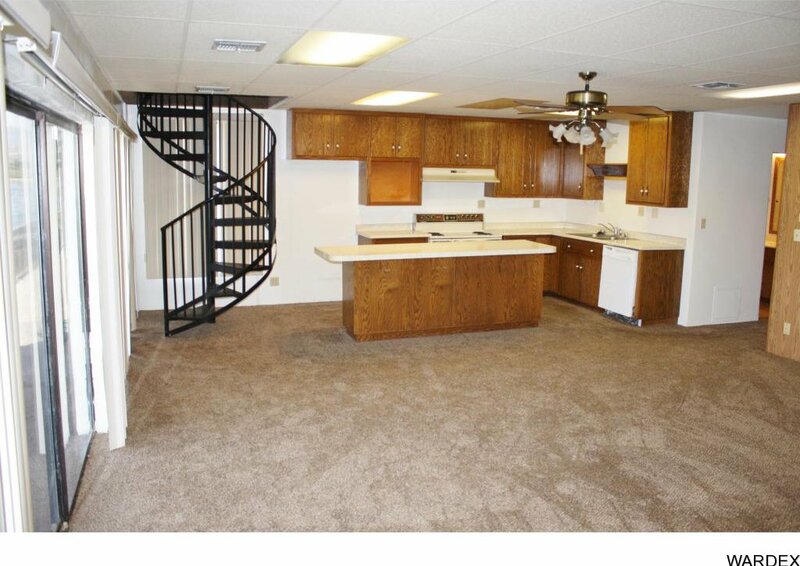 Amazing 2 story home that can function as two separate units if desired. 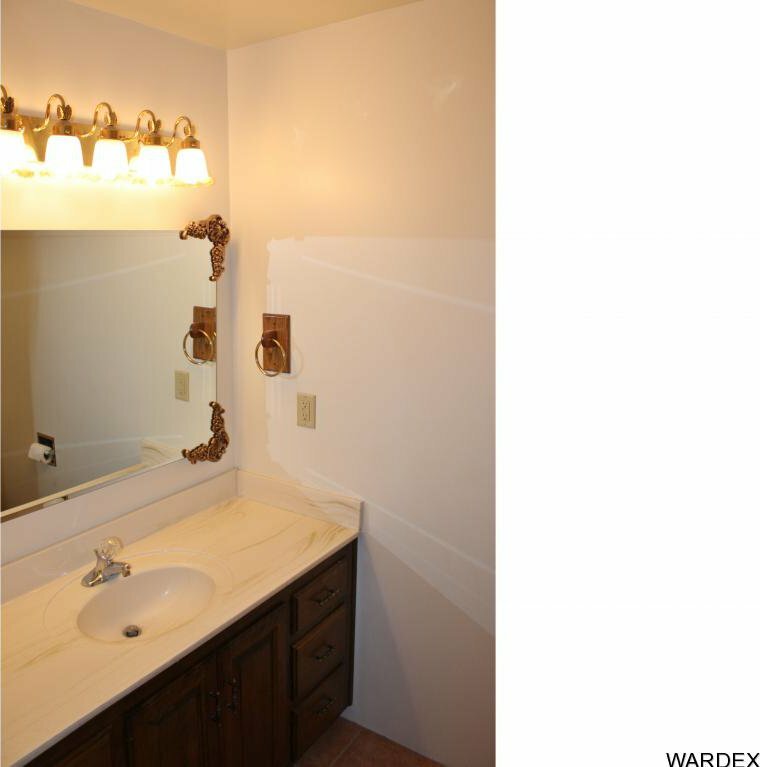 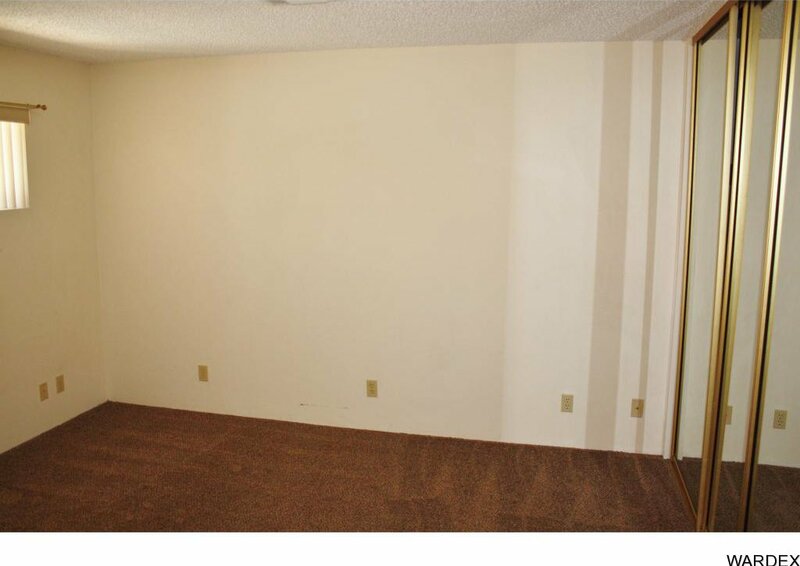 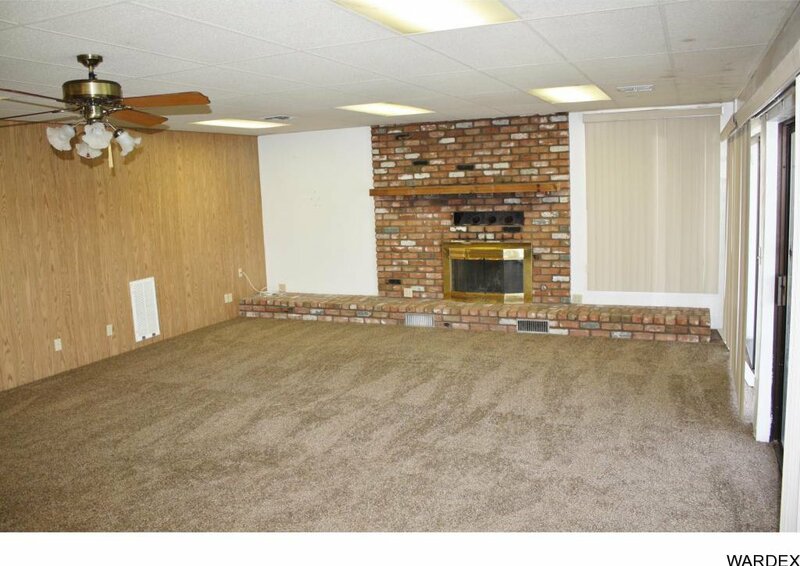 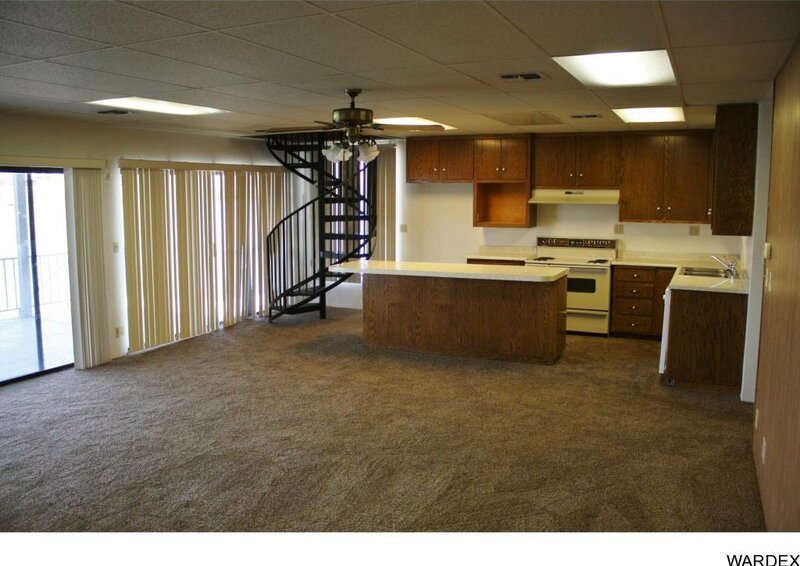 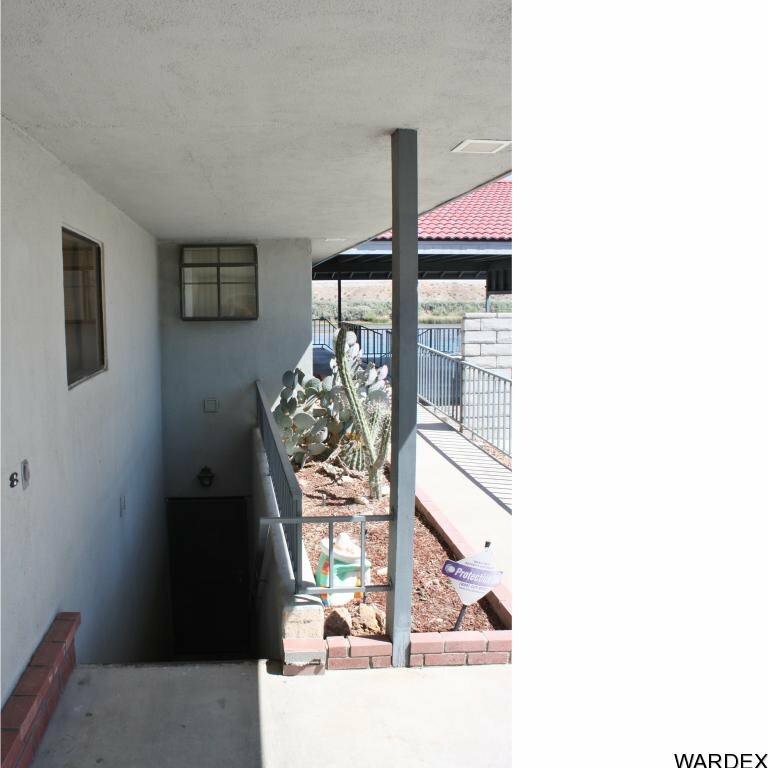 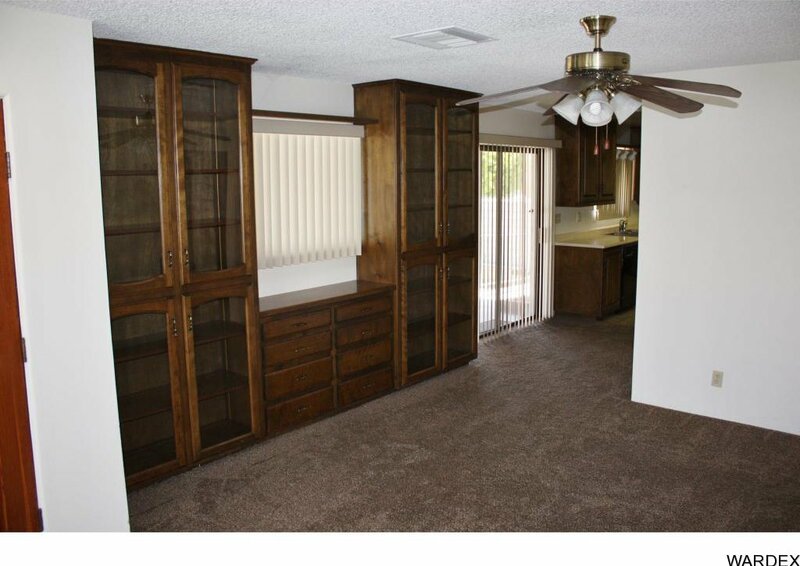 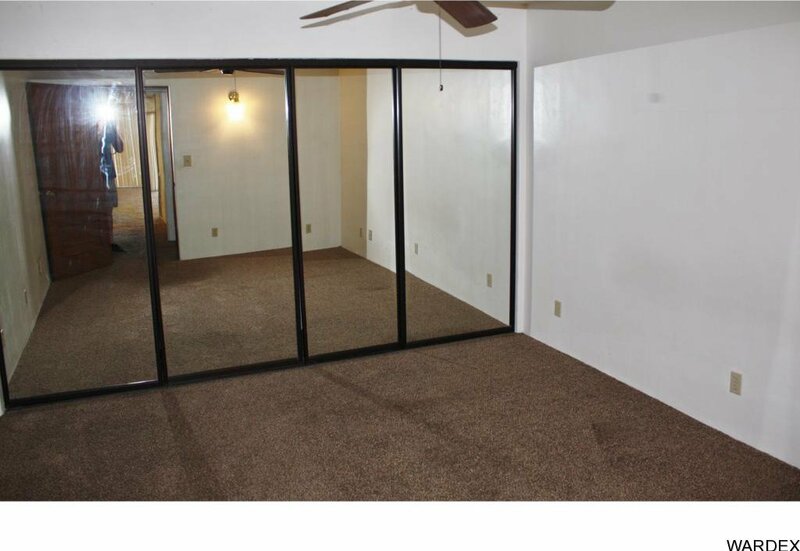 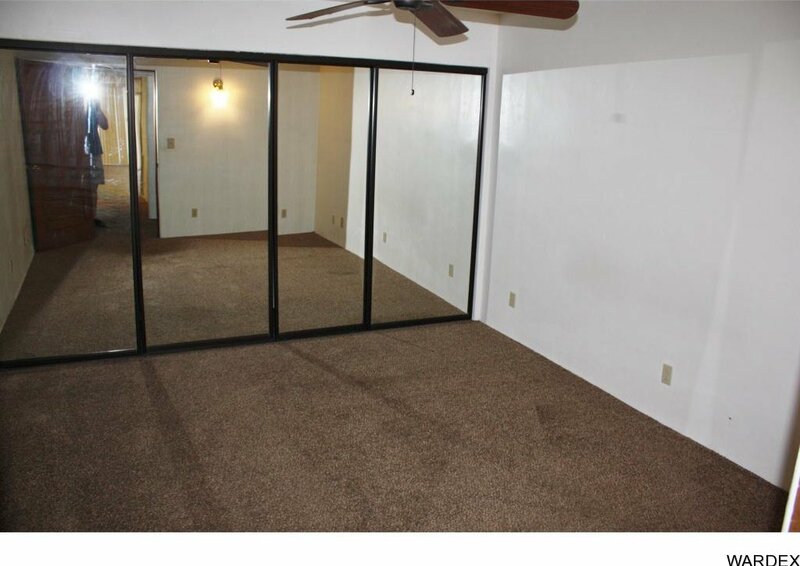 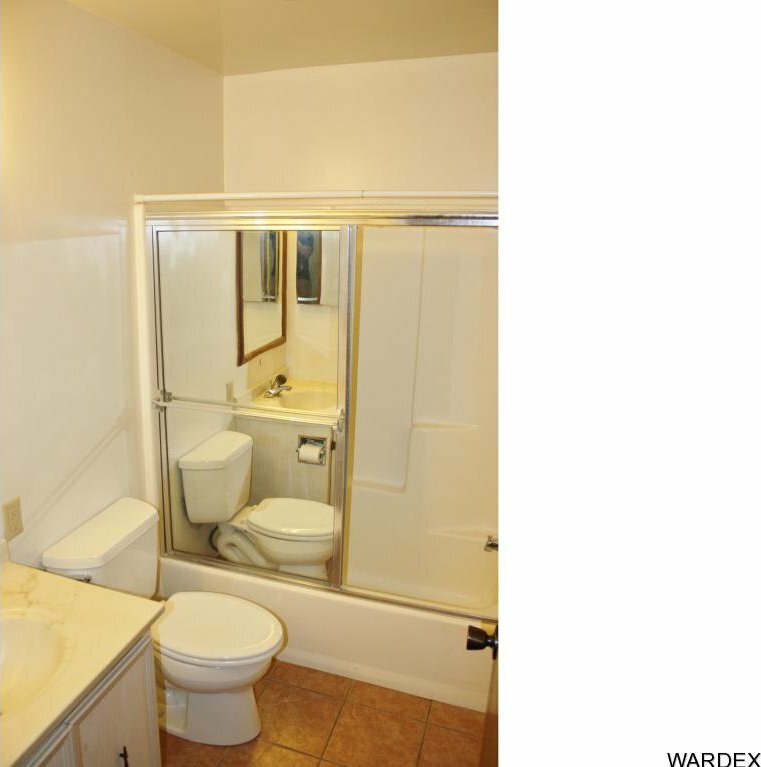 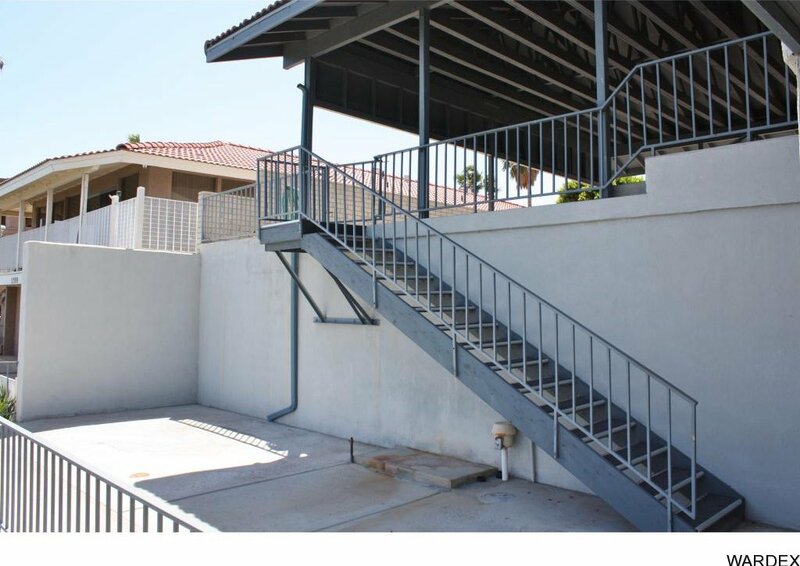 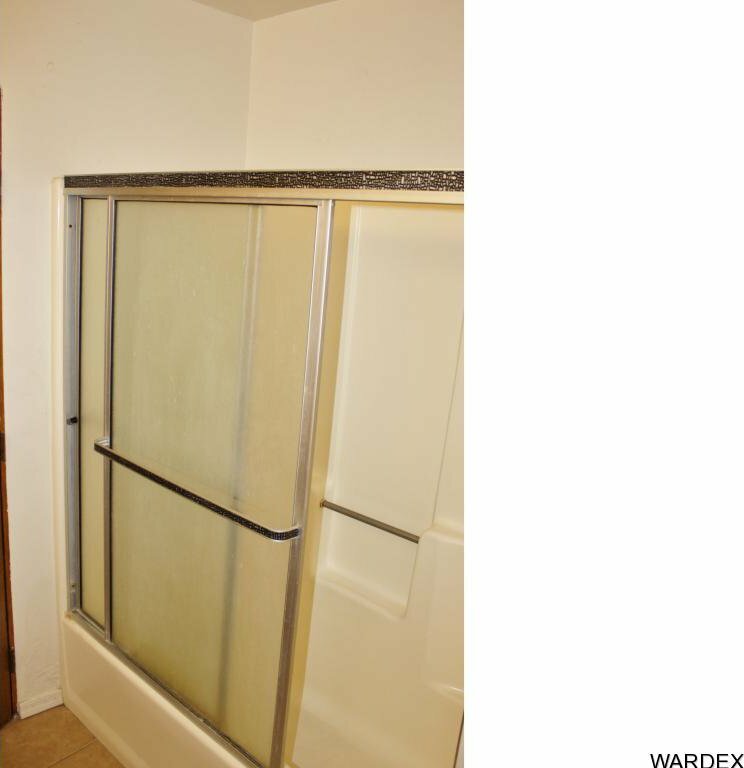 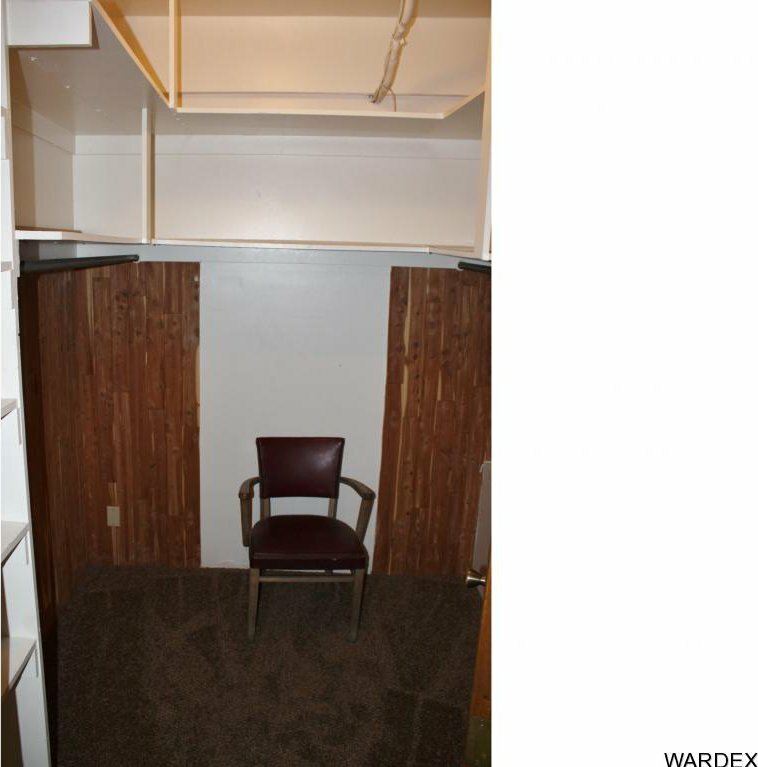 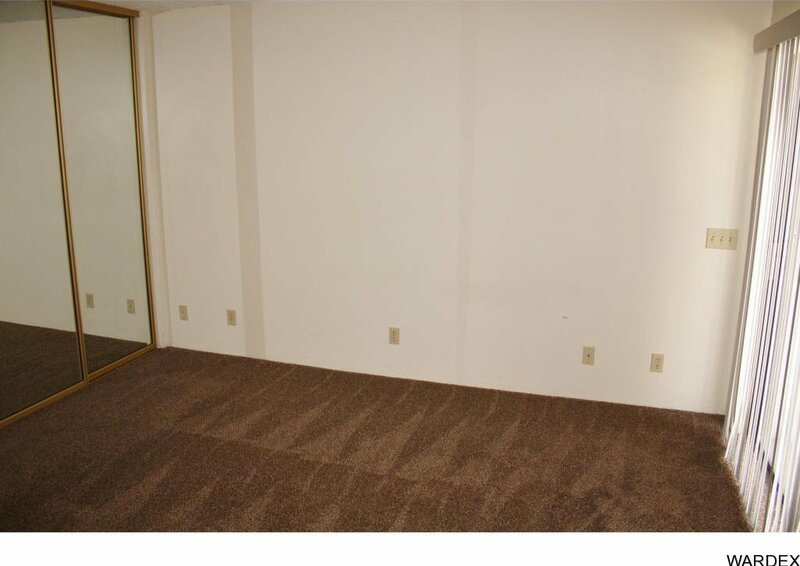 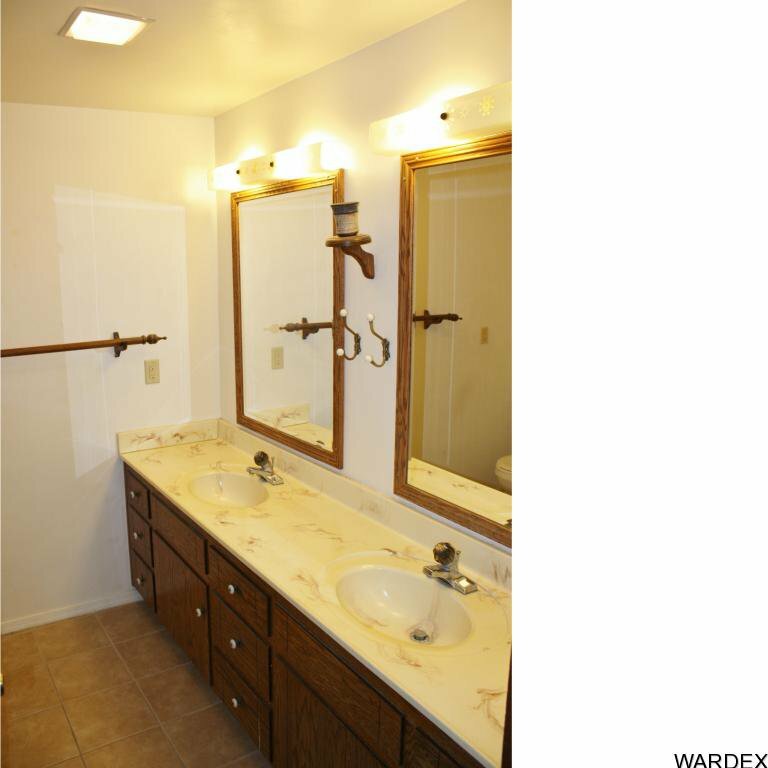 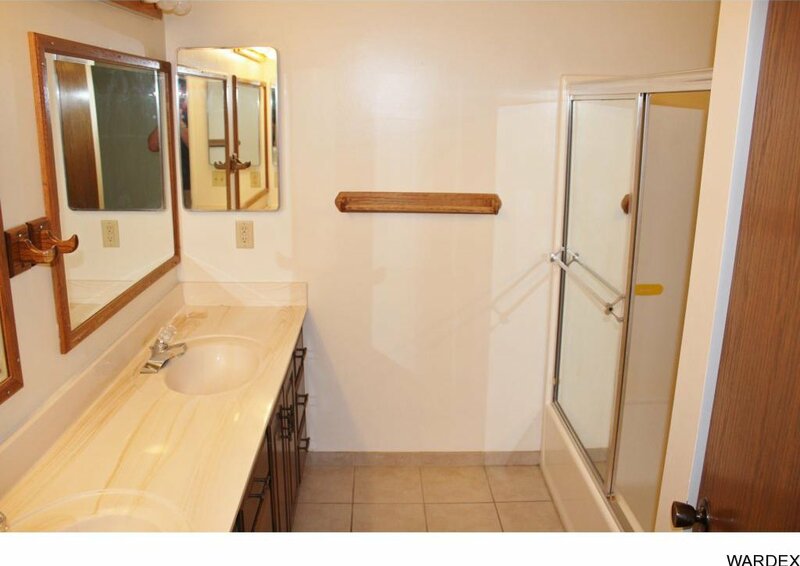 Two bedrooms, 3 bath on the upper level, 2 bedroom, 1 bath on the lower level. 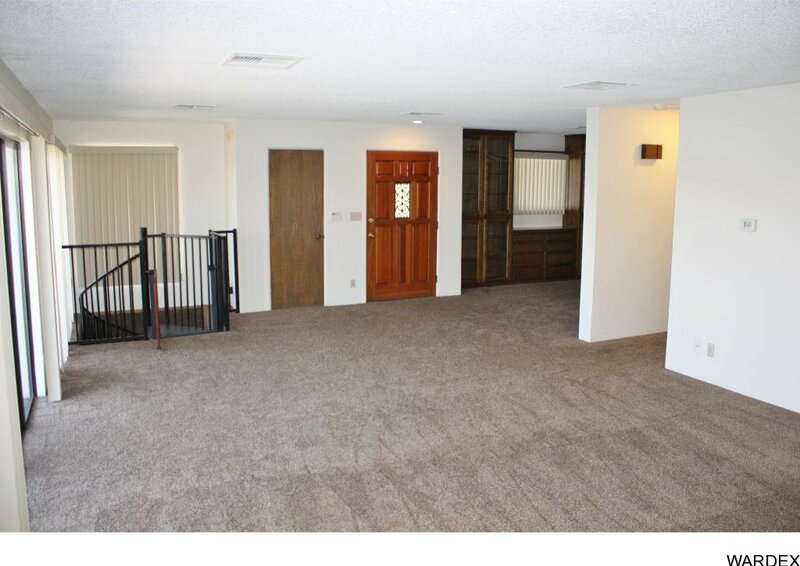 Upper level has 2 master suites. 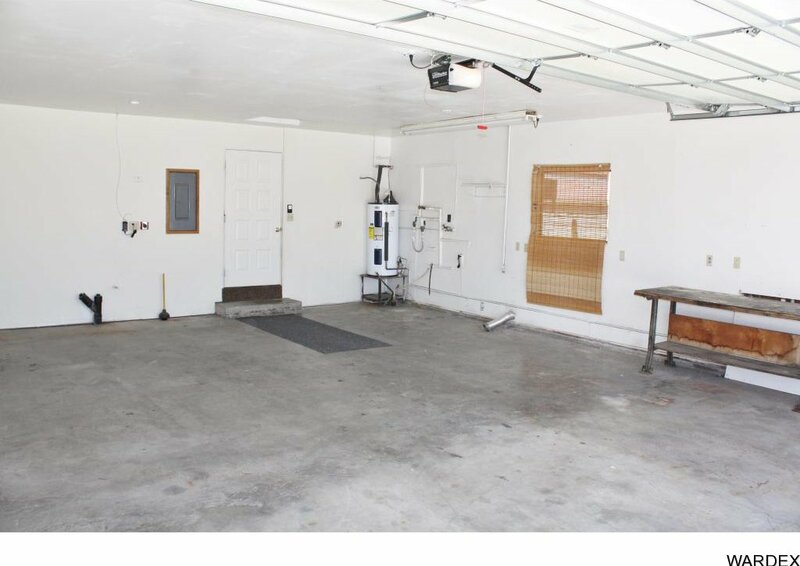 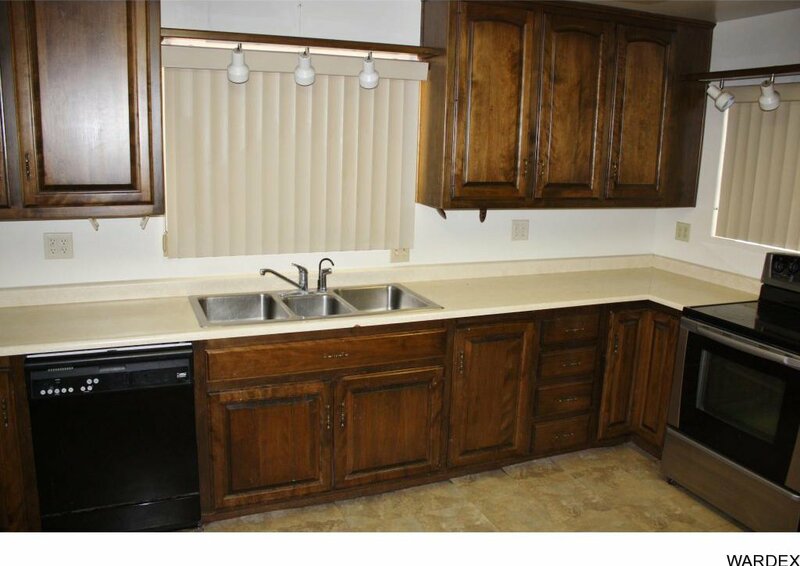 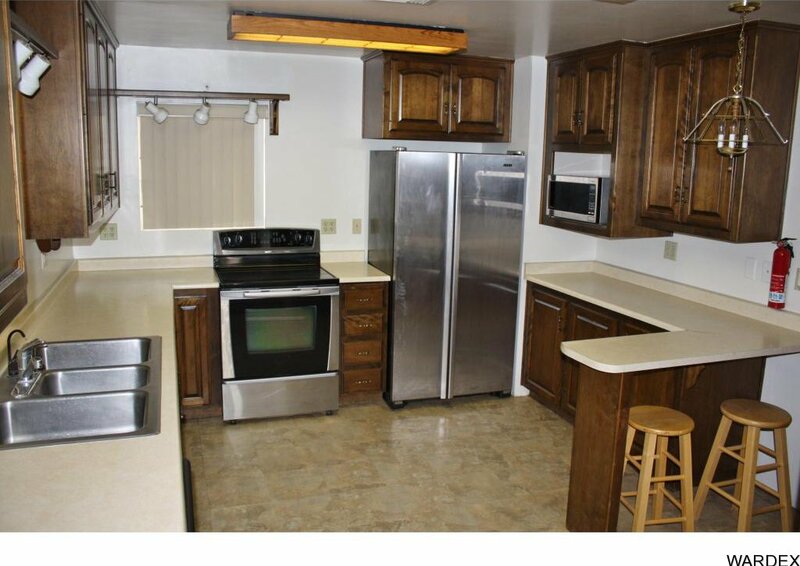 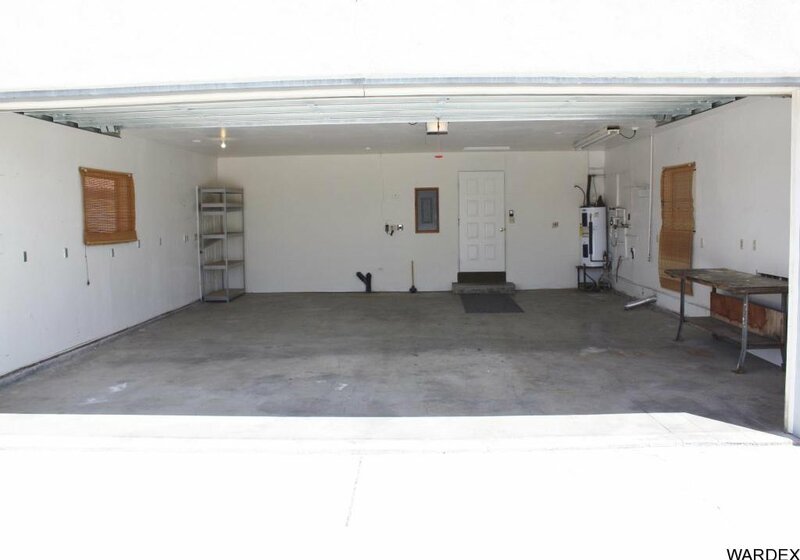 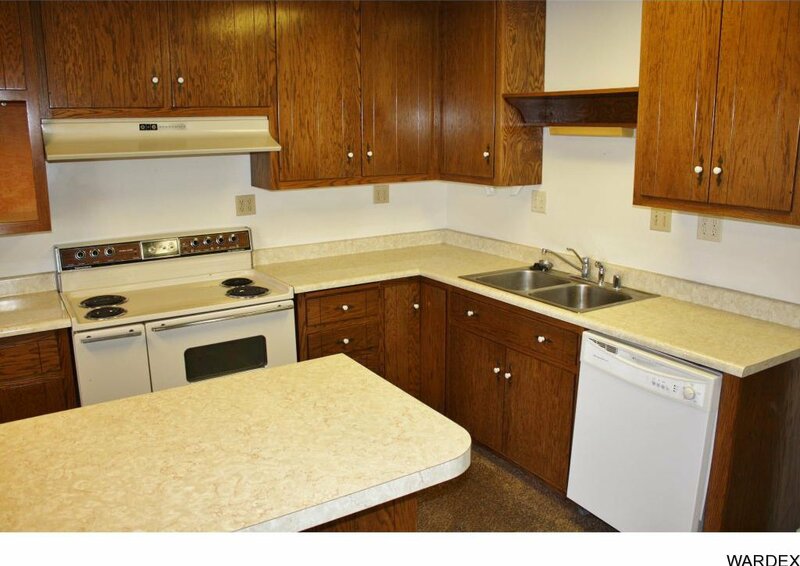 Plenty of parking, including RV with hookups, or extended yard as home is offset on the 1 1/2 lot home site. 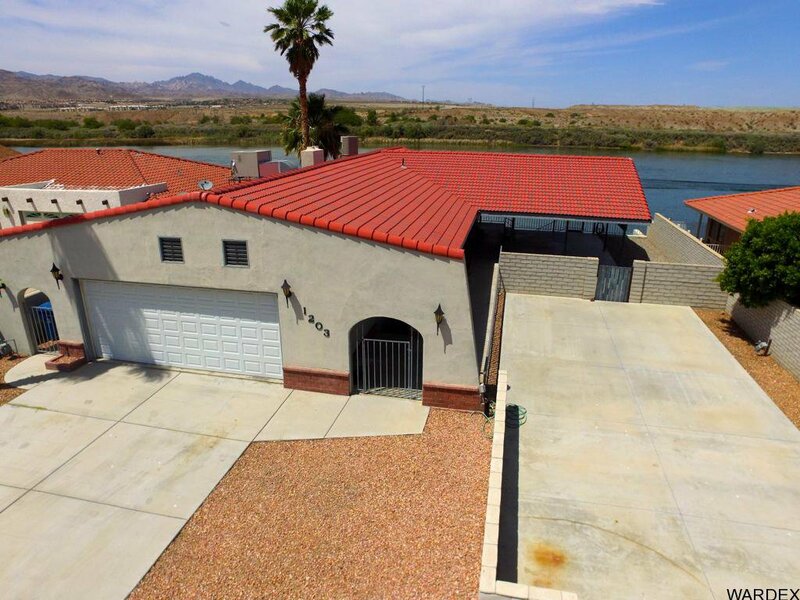 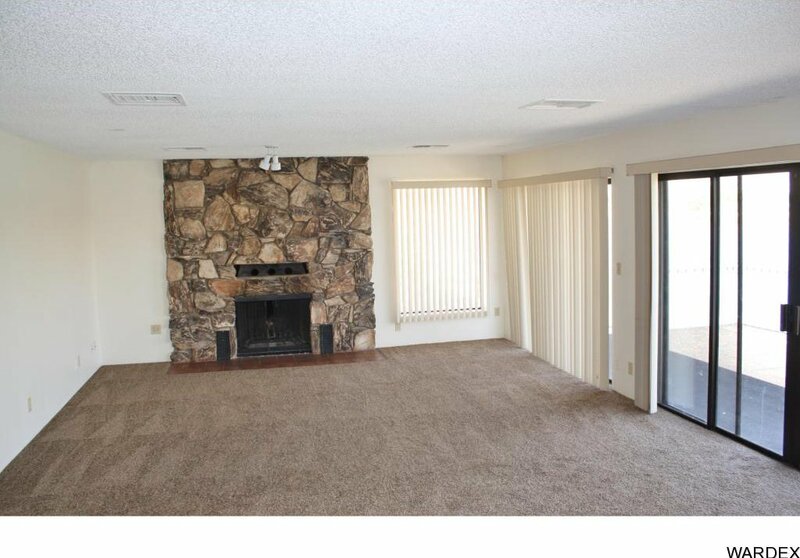 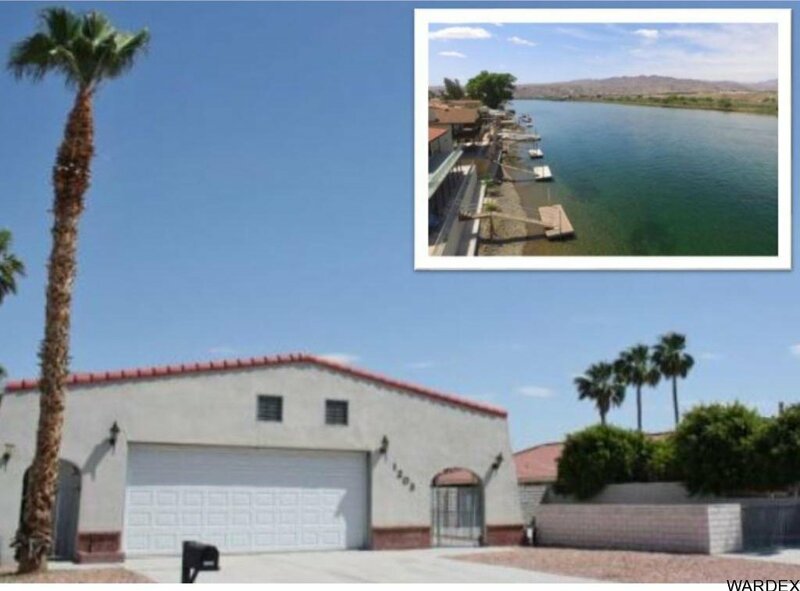 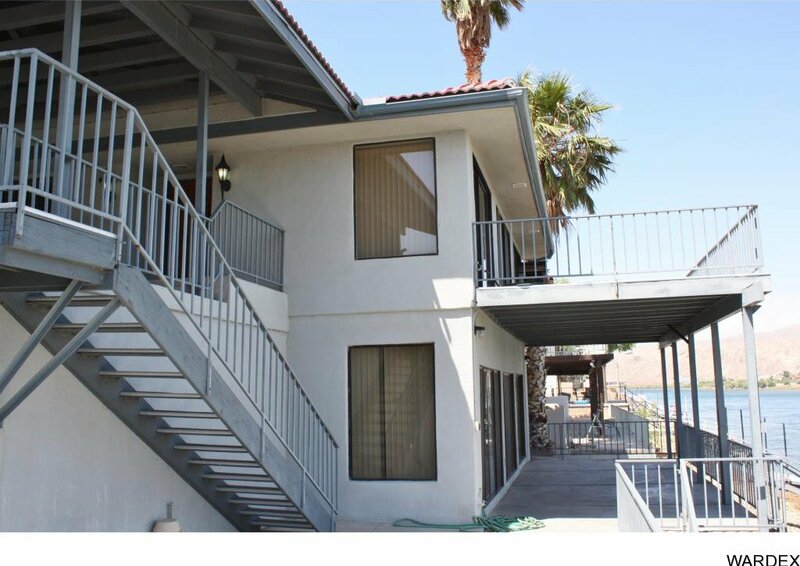 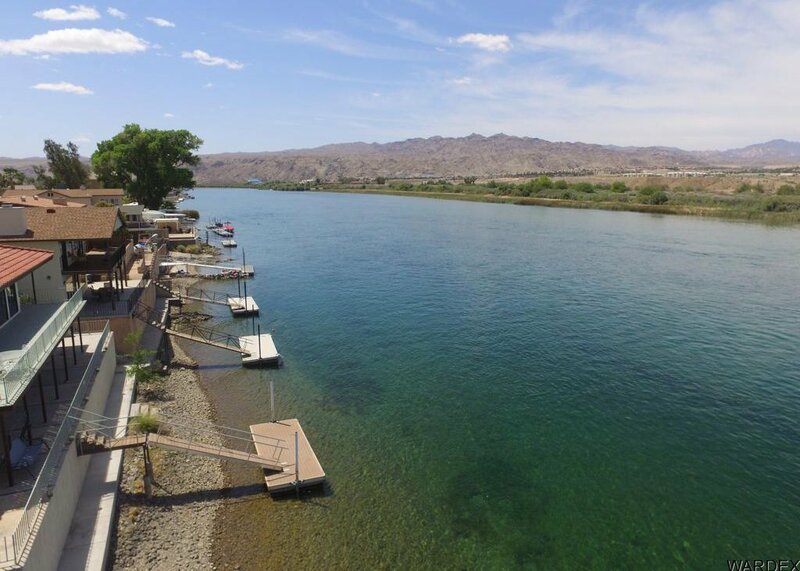 Two fireplaces, two kitchens, 2 decks...life doesn't get any better on The Colorado River! 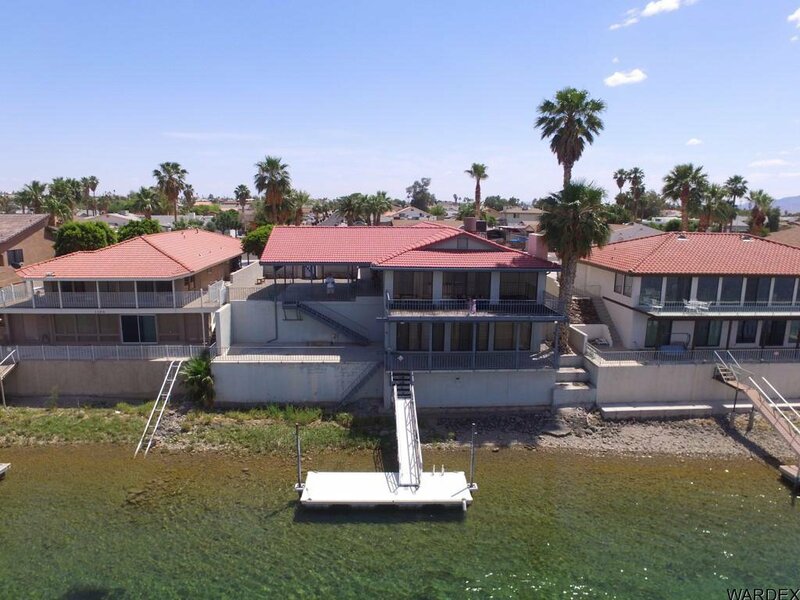 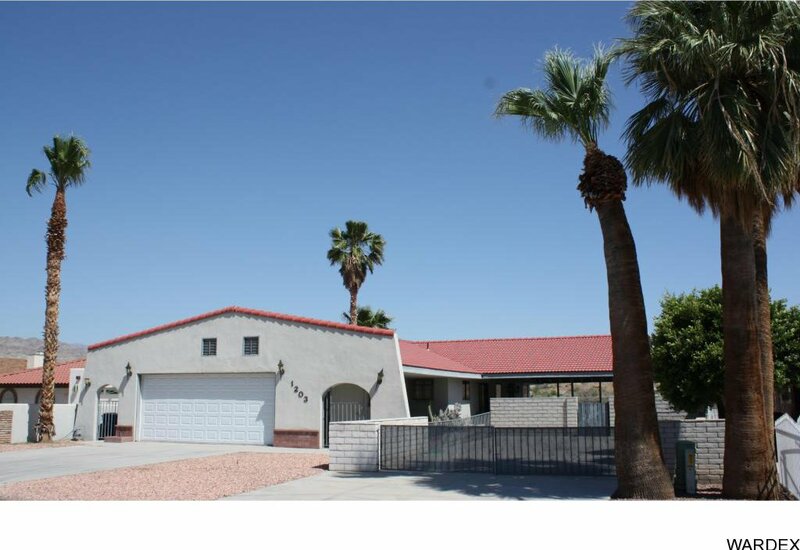 Listing courtesy of Colorado River Top Producers Realty, LLC. 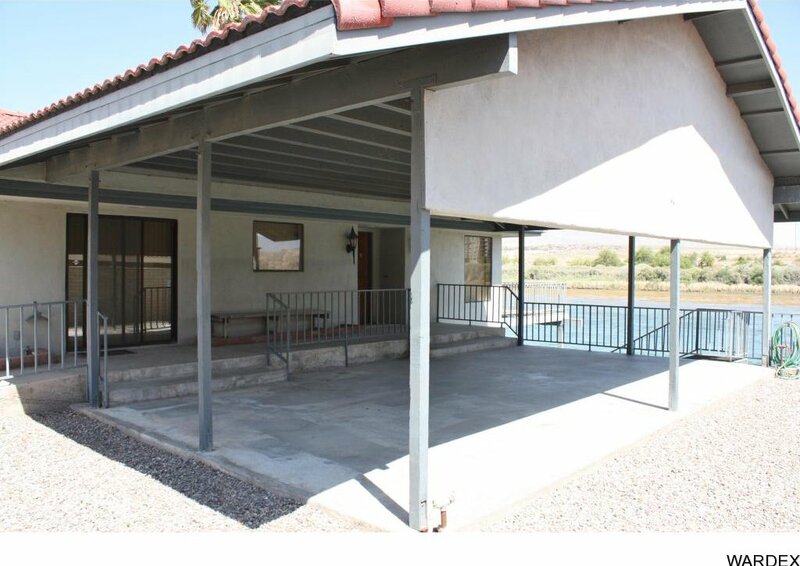 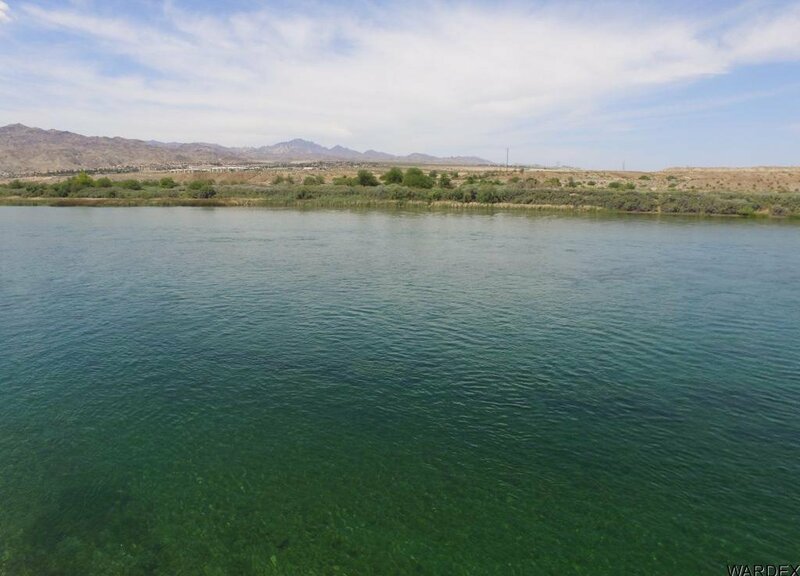 Selling Office: Colorado River Top Producers Realty, LLC.